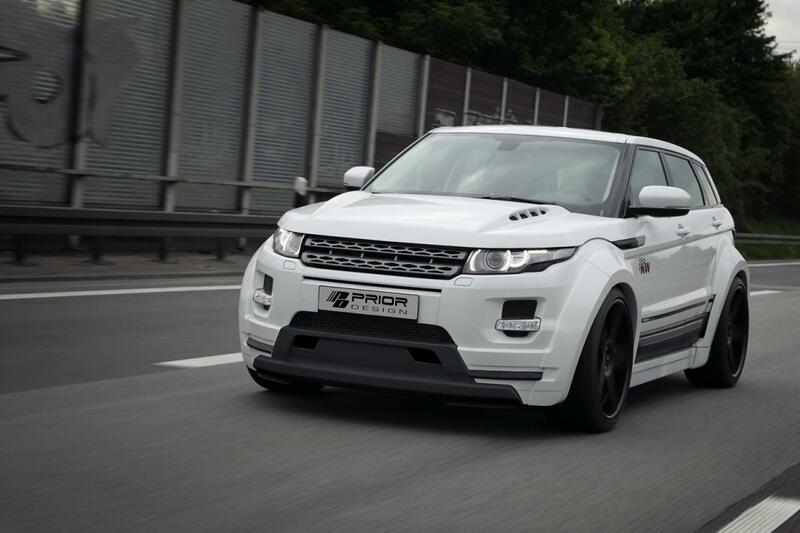 Prior Design comes in the spotlight today with a styling kit for the Range Rover Evoque. 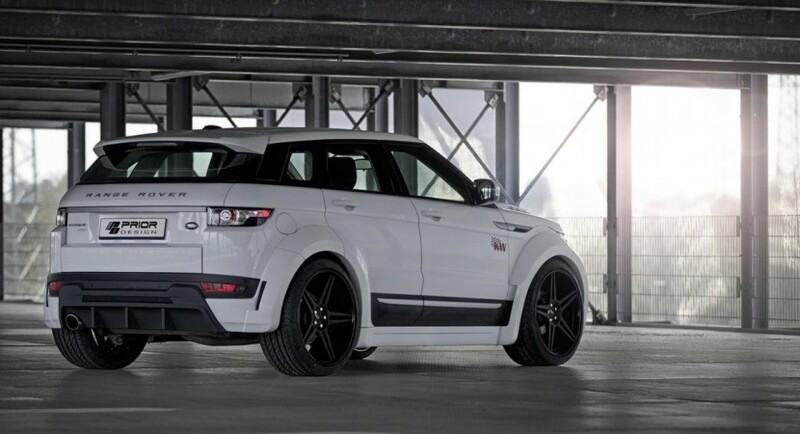 The package includes new front and rear spoilers, side skirts, larger 22-inch ADV.1 alloy wheels with 295/30 R22 tires and a rear diffuser. 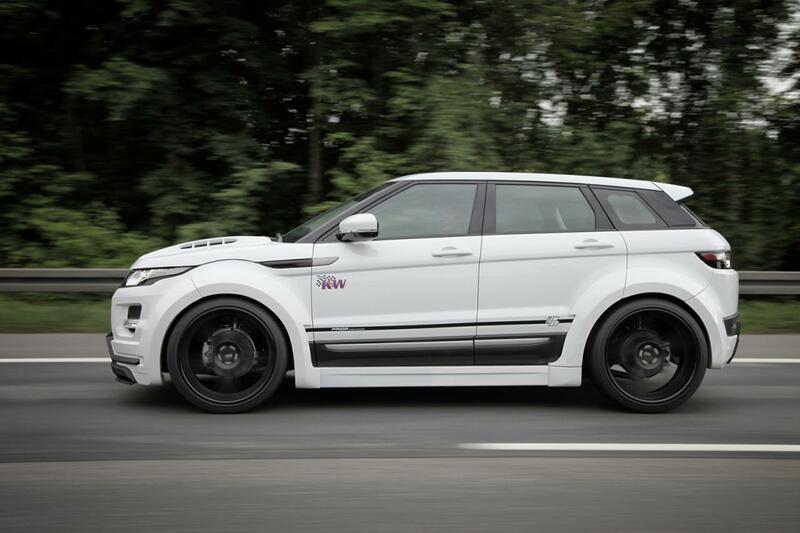 According to the tuning company, the new PD650 kit is offered for the Evoque 5D versions, with all the parts being manufactured from lightweight dura-flex fiber reinforced plastic. 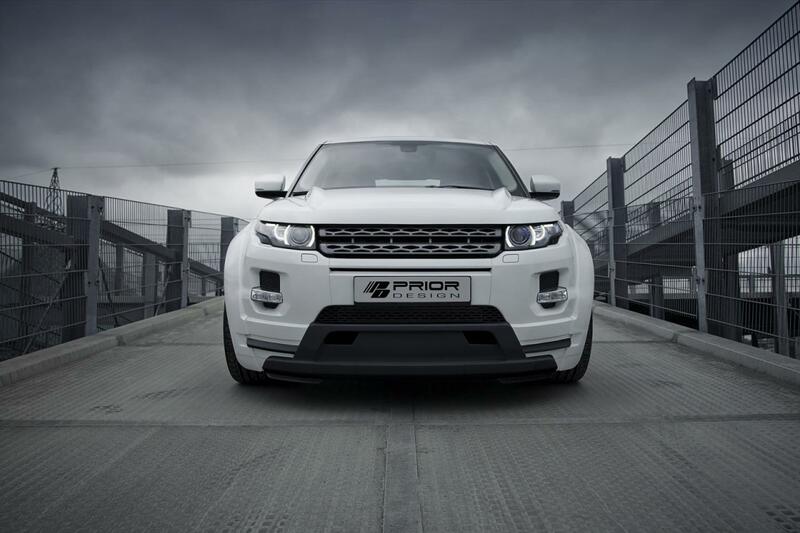 An improved KW coilover suspension is also offered by Prior Design, a new module which lowers the ground clearance but also improves the handling. Prior Design prices the new PD650 kit from €6,900, a price which does not include the exterior finish and the installation. The company released no details about any performance upgrades but they may consider a power boost for the upcoming packages.